After a week down at the pumpkin patch, we are going back to our roots with the official BWB Beer Of The Week! I know that many of you loyal bumwinebob.com and cornerpubsports.com readers were not happy with the induction of a pumpkin beer as the beer of the week, but due to the change of seasons and time of year I felt it was a fitting induction. To make things right with the world once again, we turn the train around and are inducting a classic beer that can be found year round and is readily available all over these here United States. 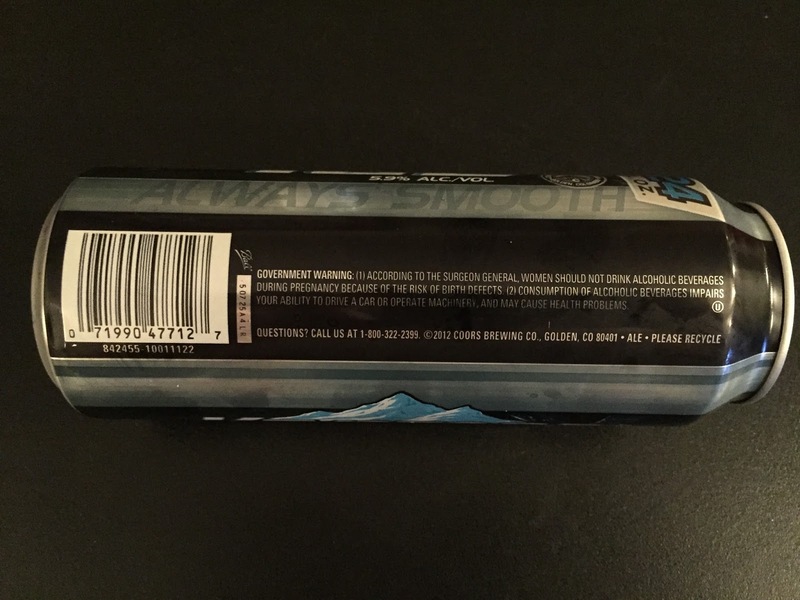 With that being said, I am happy to induct the "Always smooth, never bitter" Keystone Ice as the BWB Beer Of The Week! Keystone Ice is a product of our friends over at the Coors Brewing Company and has been in production since 1994. This fine beer is coming in at 5.9% ALC./VOL. I was able to pick up a 24oz can of Keystone Ice for $1.09 and I suspect you should be able to do the same in your area for around the same price. These beers are the perfect way to drink on the cheap and get yourself a nice buzz without breaking the bank. Upon first taste you realize that they aren't lying! 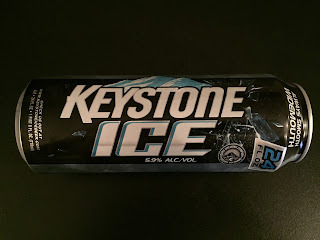 Keystone Ice goes down smooth and is not bitter at all! After a few more sips you start to realize why you only paid $1.09 for this can of deliciousness. The taste isn't as overpowering as some other cheap beers and in the grand scheme of things and can still be rather enjoyable. Just make sure to drink it fast. Trust me. 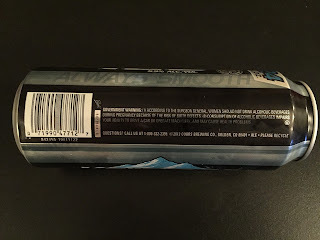 Don't just take my word for it, listen to what our good friend McStud had to say about Keystone Ice in one of his latest reviews! Keystone Ice is what it is. A cheap beer that will get your drunk and help you take the edge off after a long day at the office. Grabbing a can is a great way to start your weekend and will help you bring back some memories of your high school drinking days. 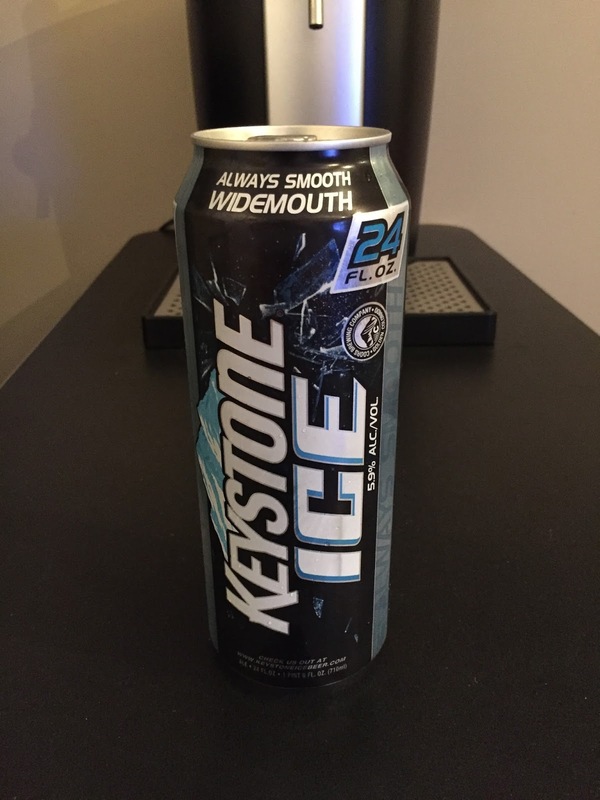 Grab yourself a can of Keystone Ice and get our day started the right way! Be sure to tune into the BWB Podcast LIVE this Sunday at 11AM ET where I will be joined by the one and only McStud! We are going to be talking about this fine beer along with many MORE hot topics trending in the world today.Tell your friends! Cheers!